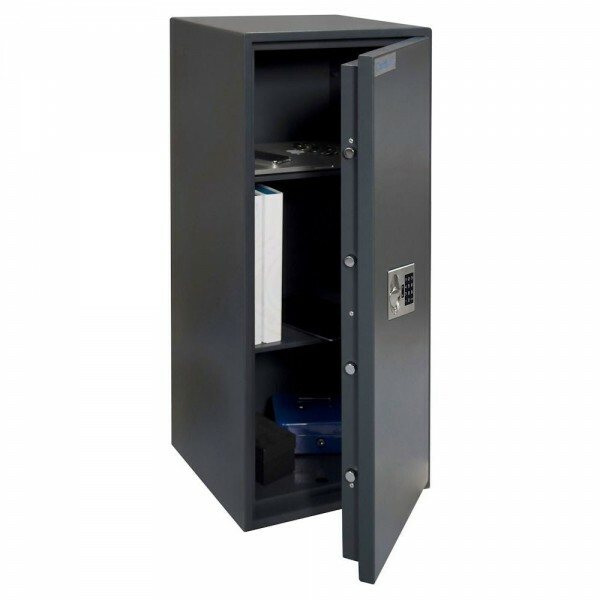 The Chubbsafes Professional S2 100E is certified by ECBS according to EN 14450 Grade S2 for burglary protection. It offers a security rating of £4,000 for cash and £40,000 for valuables. The safe is fitted with a ECBS certified EN-1300 Class A electronic lock and is secured by 3 way locking bolts. It has a re-locking device integrated in it which will be triggered in the case of a drill attack. 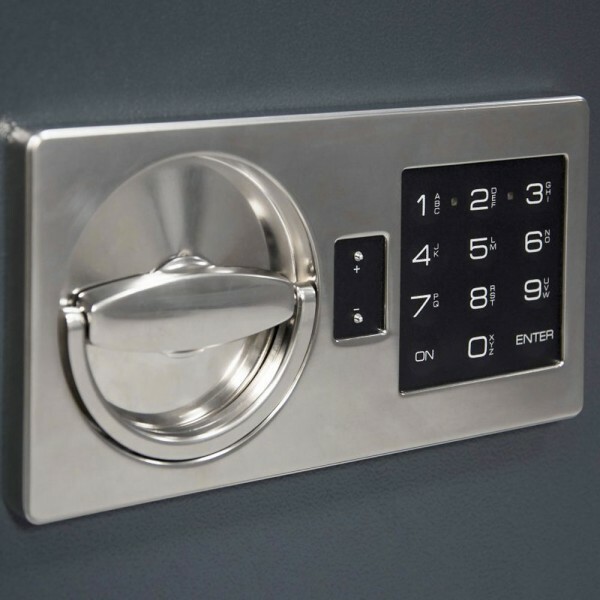 The safe has 2 adjustable shelves which allow for organising of contents.